Let’s face it, there is nothing worse than having to walk around all day in uncomfortable shoes. 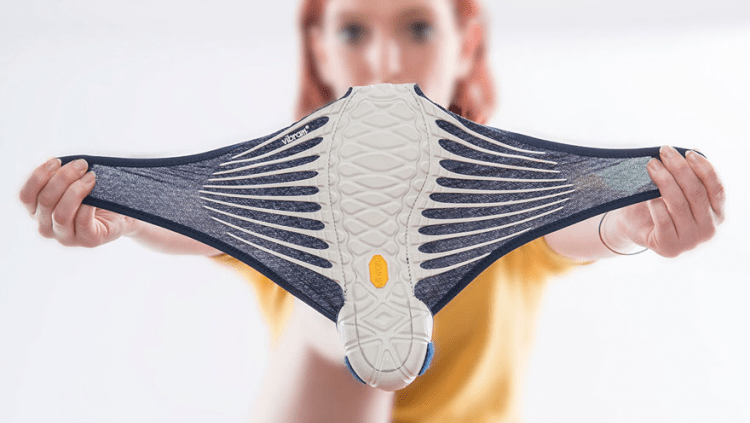 In our quest to find amazing products that can make things a little easier, we’ve come across quite the breakthrough that could fundamentally change your view on footwear. We’ve tried hundreds of shoes on over years and each time, we are never fully satisfied from a comfort perspective. However, Vibram may be about to change all of that. Their latest shoe, Furoshiki, is inspired by a traditional Japanese clothing used to carry stuff around. It has no laces, only a stretchy and ultra comfy fabric along with a rubber sole. These stylish and form fitting shoes were created by designer Masaya Hashimoto and are perfect for casually walking around, lounging, and travelling. They are designed to be easily removed, making them perfect for air travel when you have to take off your shoes for our TSA friends. Vibram is known for its very strong rubber soled shoes. Lately they have become innovators in new shoe styles that take comfort and accessibility to a new level. 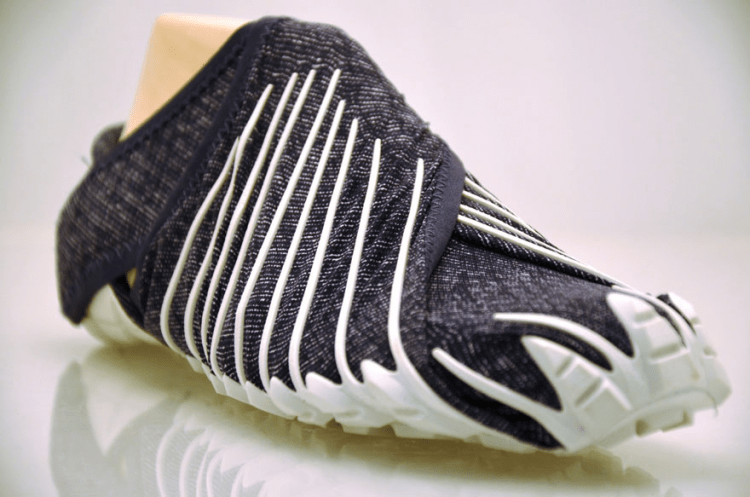 You may recognize another one of their products – FiveFingers (below). Those are the shoes have an area for each toe and are designed for indoor and outdoor athletic enthusiasts as well as casual explorers. 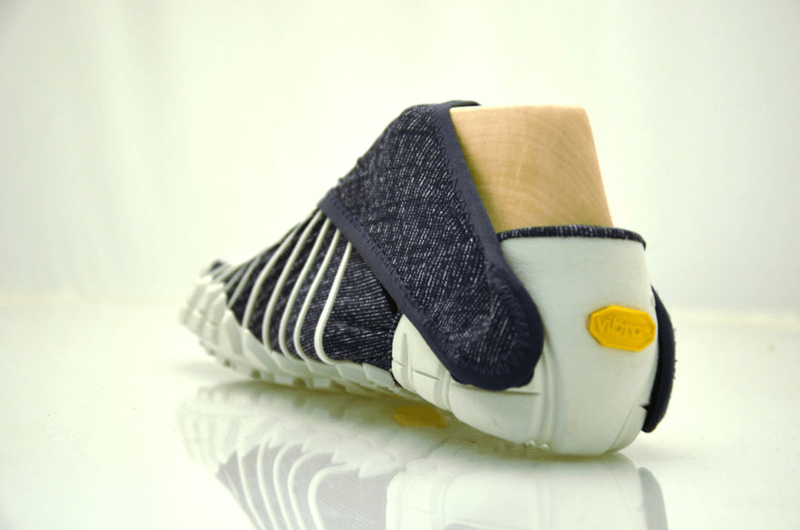 The Furoshiki shoe is currently on sale on Vibram’s Japan website for about $140 USD. Would you buy them?